Get your government cards Online. All details regarding AADHAR card Ration Pan & Voter ID card and their forms and status. This guide showcases the procedure of checking Status of PAN Card application. The process to know your PAN is quite simple. It requires the 'Acknowledgement no.' 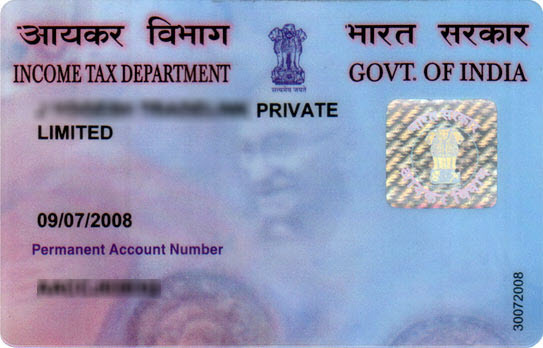 that was given during the application or correction of the PAN card. Firstly go to the PAN card status checking website here. Then fill in the required details in the form. Make sure that the name entered is the same as the one mentioned in the form. Also, organizations are required to fill the name in 'Last Name/Surname' only. That's It! It is a pretty straightforward procedure which can be done by anyone. 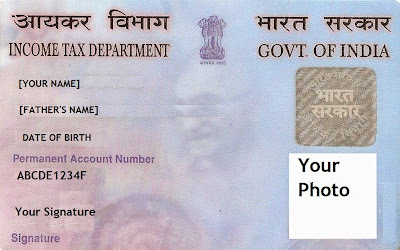 PAN Card are required for income tax purposes and for bigger transactions. Any transaction above Rs. 50,000 requires a PAN card. While they are very useful, very few people have made them. It is mostly because they don't want to pay income tax and evade it. There is a heavy penalty if caught. Also many people create multiple PAN for a single organisation which is penalised by upto Rs.10,000 is caught. Many illegal immigrants have also created PAN cards through illegal means. Many PAN card agents also help in this ordeal, which is not only illegal, but also a blatant disregard of the Indian Constitution. Stay at the right side of the law and it will protect you. Go against pan card jurisdiction, it will tear you down. PAN Status is an online facility to check the pan card status online which requires no agent. This online method is the best way to do as it provides the information of pan card delivery status. After applying for the pan card the person applied can check their pan status. Who can check the PAN Status? A PAN applicant who had applied for the PAN, can check the status of the pan card through acknowledgment number provided to you by the government website while applying. Acknowledgment number is a big 15 digit number which is used for tracking the pan card through online pan status portal. When should I check pan status? Applicant should or can check status of his PAN application just after 5 days from the date when the 15 (Fifteen) digit acknowledgement / Receipt / or 10 digit from UTI Coupon Generated. What is required for verifying pan status? Can I check pan status through Name Only? Yes, you can check pan status using name of the applicant and date of birth(DOB). 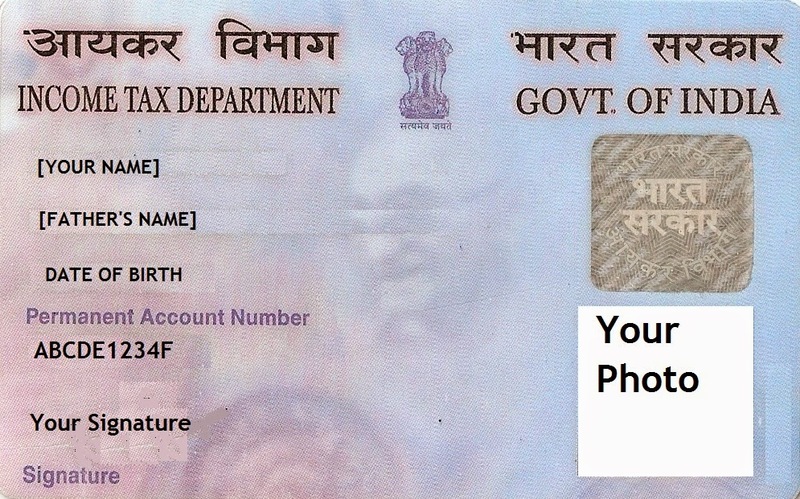 Pan card is the valid proof of the fact that the person who posses it, is the payer of the income tax. They are paying income tax to the government so they are issued a pan card. It is the moral duty of every citizen to pay the taxes on time. For this purpose people apply for a pan card that takes 1 to 2 month for issuing. Hence, in the meantime one can check the status in order to know how far the proceedings have reached. One can track status with the help of the net where there are many sites that help to track it. One can log on to the site and there are very simple steps that have to be followed. The steps of tracker can be followed according to the instruction given above and the person can very well know the status of their pan card. How to check Pan Card Status? The first step to track is to select the pan application type, if new pan card is applied through form 49A or one has applied for the grievance form. In both the cases one has to select pan application type. Second step in is that one has to fill the application number and also the coupon number. In some cases either of the two has to be filled or in some cases both has to be filled. The next step is one has to leave blank applicant name. In case of grievance application one has to fill the old pan number to get the status. Lastly the various details have to be submitted. Once the details are submitted then the Uti pan card status can be known in seconds. In many cases even after giving the details the Uti pan card status is not obtained. Hence one should email or write to the site of Uti and should complain for the same. It is very important to track Uti pan card status from time to time to know the different status and how much the matter has proceeded. Checking status on the net saves times as well as botheration otherwise the applicant has to go to the pan card office and give the needed details. Thank you. Your guide made it easy for me to check my pan card status online easily. Thanks for the detailed information pan card status check. Pan card status online is not available sometimes at govt website. Is their any other way to check the status. I am from New Delhi Okhla. I need my pancard urgently as i had some urgency to do that. Can we get pan Card number through Aadhar card Number ?? bor.up.nic.in BORUP (Board of revenue Uttar Pradesh) gives you the facility for certificate verification. BHULEKH Uttar Pradesh. Check Your Land Record. UP Khasra Khatauni Online Verification (All District in UP) and Map in India.